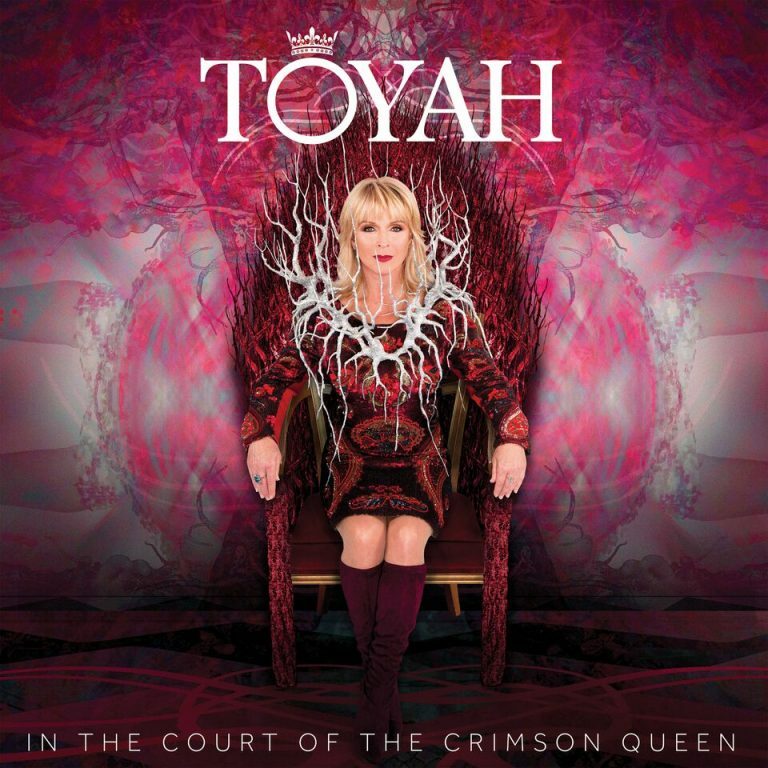 Toyah will release a revelatory new studio reworking of her album In The Court Of The Crimson Queen on 12 April 2019. Written and arranged by Toyah Willcox and Simon Darlow, In The Court Of The Crimson Queen has been reimagined as a double album featuring five new songs with all tracks re-mixed and remastered for the 2-CD package which includes a 24-page booklet, full lyrics and stunning new photography. A strictly limited edition purple vinyl LP featuring 11 tracks including new album opener Dance In The Hurricane will be issued by Demon Records for Record Store Day on Saturday 13 April 2019 to independent record stores. Released by Edsel Records, the album, written and arranged by Toyah Wilcox and Simon Darlow, presents a collection of finely honed songcraft, killer hooks and brings together two lifetimes of performing, writing and producing music.